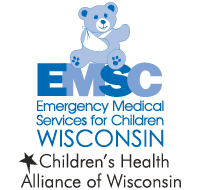 On average, one infant per week dies suddenly and unexpectedly in Wisconsin. We want families that experience an unexpected infant death to have access to the grief support and bereavement resources they need. 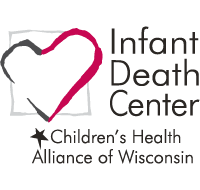 The Infant Death Center (IDC) has served Wisconsin families for more than 30 years. 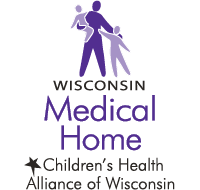 The IDC was formerly administered by Children’s Hospital of Wisconsin. 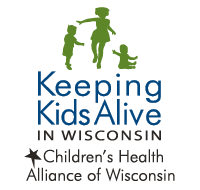 In 2010, the hospital asked the Alliance to administer the IDC due to strong programmatic connections through the Keeping Kids Alive initiative and our work on infant mortality. 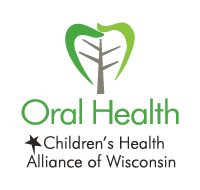 The Infant Death Center is funded by the Wisconsin Department of Health Services, Division of Public, MCH Title V Services Block grant through the Health Resources and Services Administration, Department of Health and Human Services, and Children’s Hospital of Wisconsin Foundation. Donations from additional generous donors help us reach more families and increase our educational efforts to prevent infant deaths. 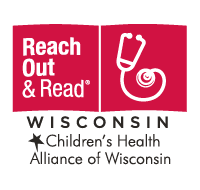 The Infant Death Center was founded in 1980 to provide grief and bereavement support to Wisconsin families. The Infant Death Center supports families for at least 12 months following the death of an infant. In 2017, the Infant Death Center reached out to 81 families that experienced a sudden and unexpected loss. When a family experiences the death of an infant, there is a lifelong journey of grief that follows. The Infant Death Center supports individuals grieving an infant loss. We provide families with bereavement resources and we participate in fetal infant mortality review teams to improve birth outcomes statewide. The IDC provides resources for families and professionals, including bereavement support, memorial programs, pediatric pathologist consultations, and risk reduction and injury prevention information. The IDC provides trainings and works with public health departments, private health systems and community organizations to ensure grieving families have support and resources. 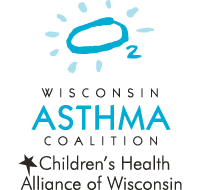 Our services are free and available to anyone in Wisconsin. The IDC provides links to resources, articles and activities for grieving families. Our quarterly Healing Hearts newsletter helps families reflect and heal through articles and poems written by other families who have experienced a loss. The IDC provides self-care training and resources for professionals who serve grieving families. Your support will help us provide families with grief and bereavement resources and sustain our education and prevention efforts. Offered three times a year, Healing Hearts provides inspiration and support for families experiencing child loss.